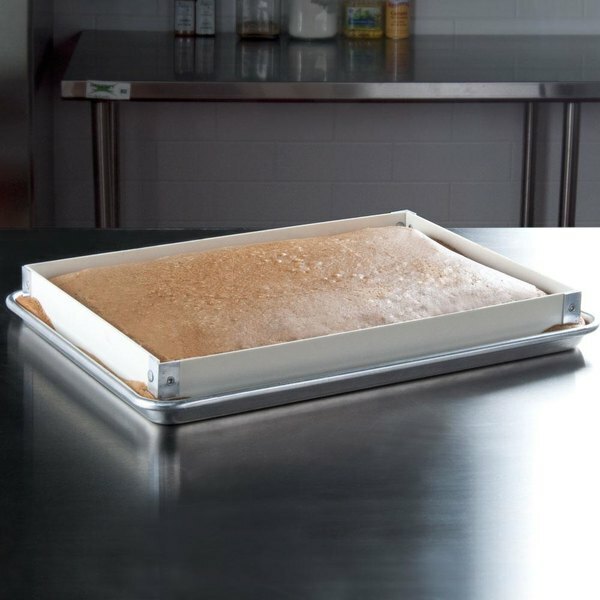 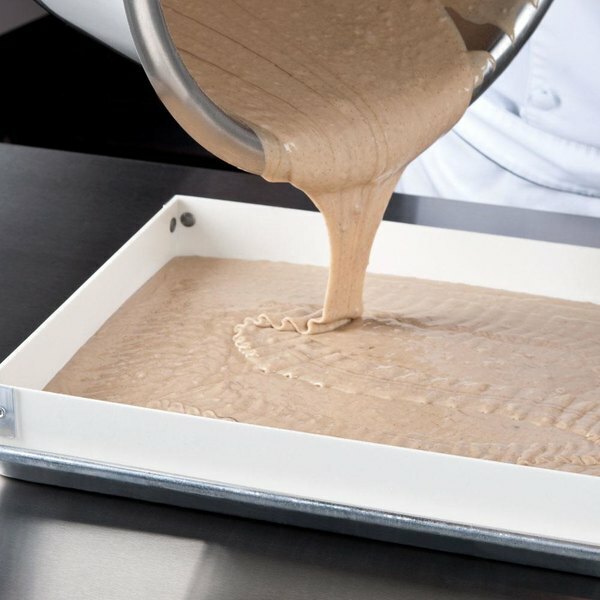 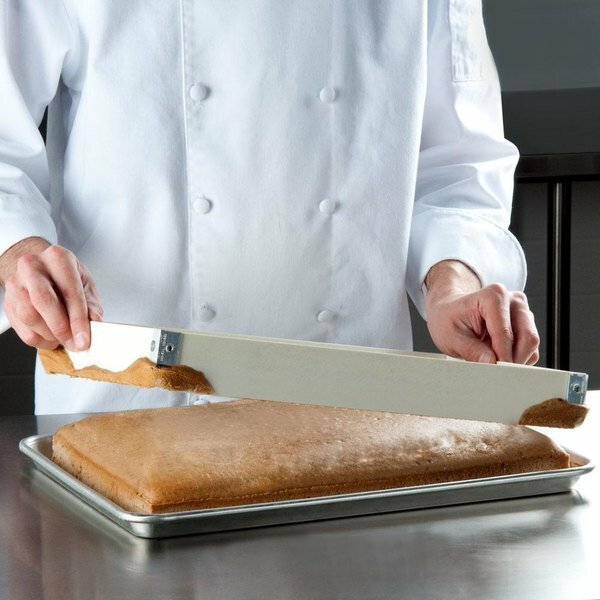 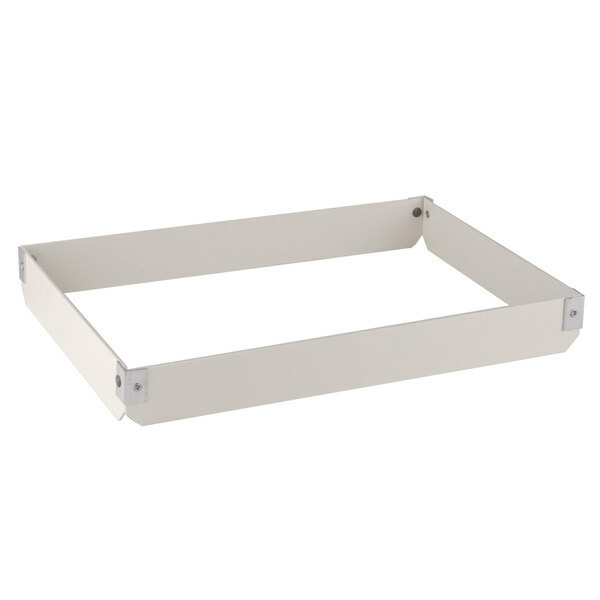 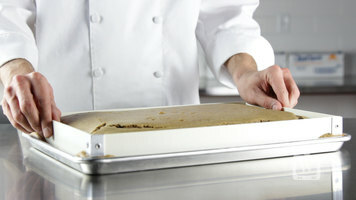 Perfect for bakeries, cafes, and restaurants, this MFG Tray 176119-1537 half-size pan extender is molded from an oven-safe, dishwasher-safe, and temperature-resistant composite that offers better insulation than both aluminum and stainless at less cost. 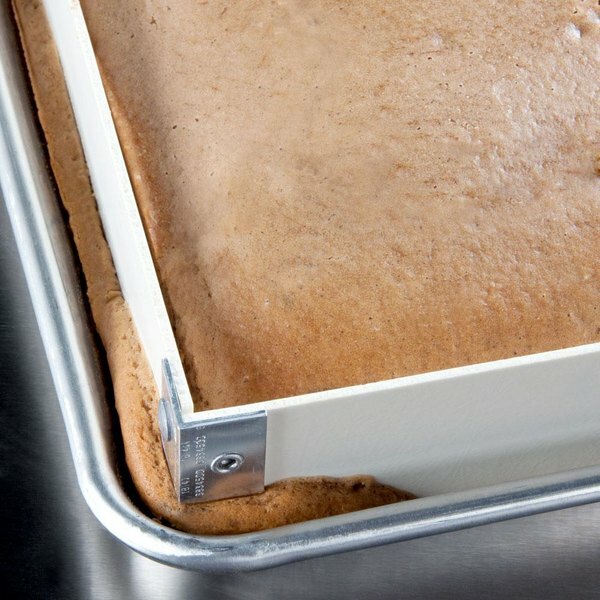 This item is designed for 12'' x 18'' pans. 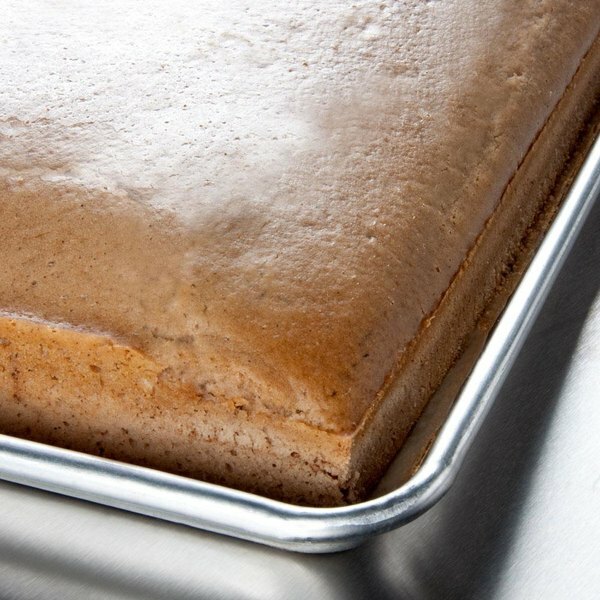 Applications include sheet cakes, brownies, corn bread, sweet rolls, and various related baked goods. 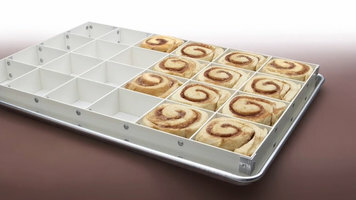 This item may also be used for chilling or freezing products.